Vinyl siding is plastic exterior siding for a house, It is an engineered product, manufactured primarily from polyvinyl chloride (PVC) resin. 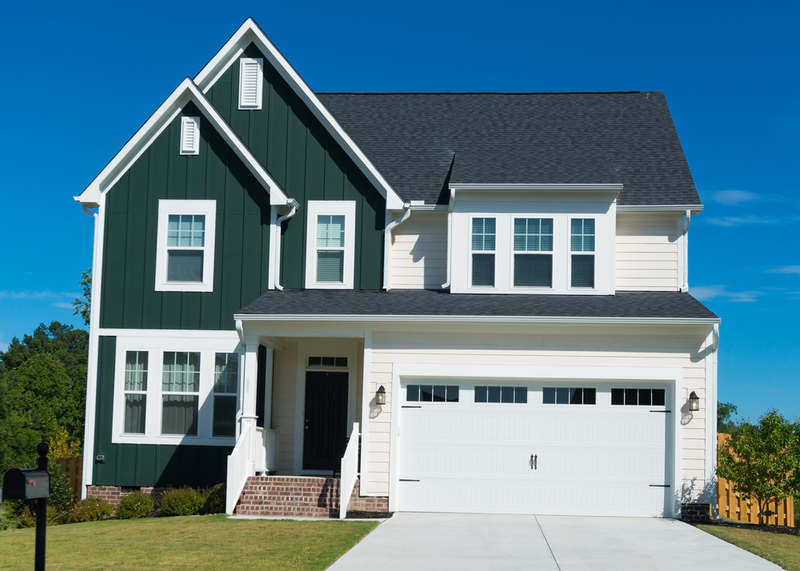 Vinyl siding comes in a wide variety of colors, styles, textures and finishes to suit your unique home style. Chateau Roofing & Siding installs a wide range of lap siding profiles and colours including insulated and foam backed horizontal lap siding. Chateau Roofing & Siding installs Board & Batten vertical vinyl siding with distinct profiles and shadow lines to give the authentic look of tongue and groove cedar planks. Available in two finishes, smooth and woodgrain. Chateau Roofing & Siding installs shingle shakes reminiscent of the natural look of cedar with none of its maintenance. Molded from real cedar to give a natural texture with variable width keyways designed to expand and contract without opening or bucking. It also has unbeatable performance handling wind-loads up to 220 mph.